ARTHUR brings a healthy dash of weirdness to folk music, unafraid to toss disorienting organ riffs and samples from NASA documentaries into his tunes. 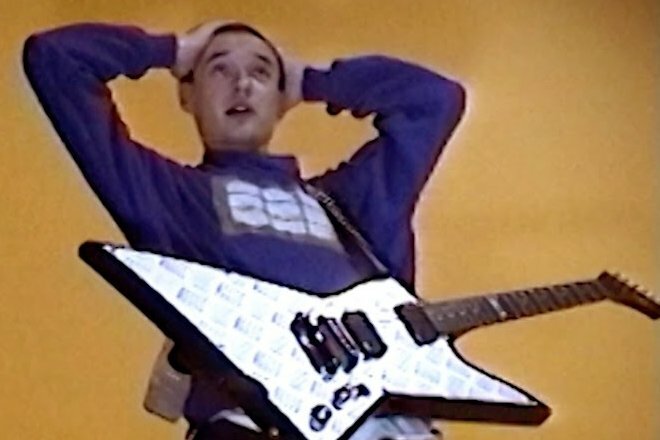 Behind the odds and ends, his quirky songwriting and fragile, otherworldly voice are the backbones of his ’80s-inspired tracks — which rarely breach the two-minute mark, vanishing intriguingly almost as soon as they appear. ARTHUR’s 2018 album Woof Woof is one of the year’s most beguiling and distinct records. Listen to the eponymous track on Spotify. 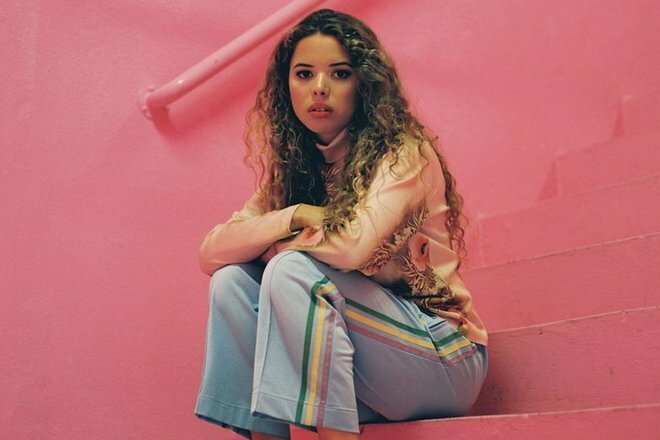 Earworms that slowly build to an impressive crescendo are London musician Nillüfer Yanya’s trademark. Her sound is decidedly indie rock with a hint of soul, featuring plucky guitar riffs and Yanya’s stunning voice at its core. She’s a master of intertwining her strummed melodies with the ups and downs of her vocal performances, and you can feel Yanya’s conviction in every musical phrase on “Heavyweight Champion Of The Year,” a standout track from 2018 that has as much gravity as its name suggests. This dreampop band’s refined sound seems like it’s taken years to perfect. Yet the five members of Barrie only began making music in the first few months of 2018, and even recruited their bassist from Tinder. The silky melodies of their first single, “Canyons,” are complemented by a layered instrumental backing. 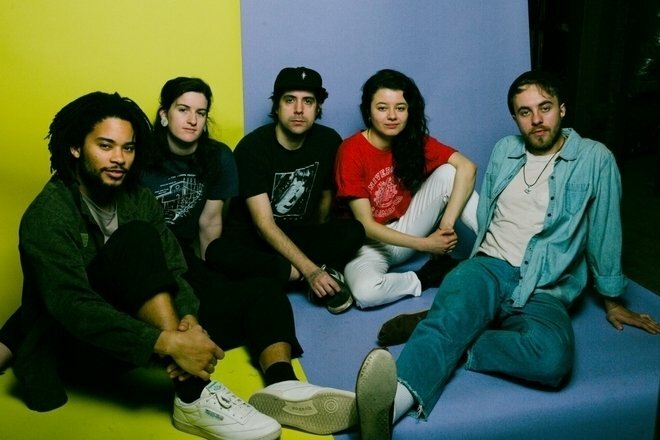 If Barrie’s 2019 releases sound as mature as the band’s first track, the group is ready for an exciting year. Combining acoustic and digital production methods, Goldwash has multifaceted musical talents. The artist was classically trained as a pianist and studied composition and music theory at Yale, but he incorporates influences from R&B and electronic music into his funky, lush soundscapes. His most recent release “Rhythm Is Frozen” coalesces rich horn sections, tropical keyboard notes, and bassy electronic drums into one propulsive single. 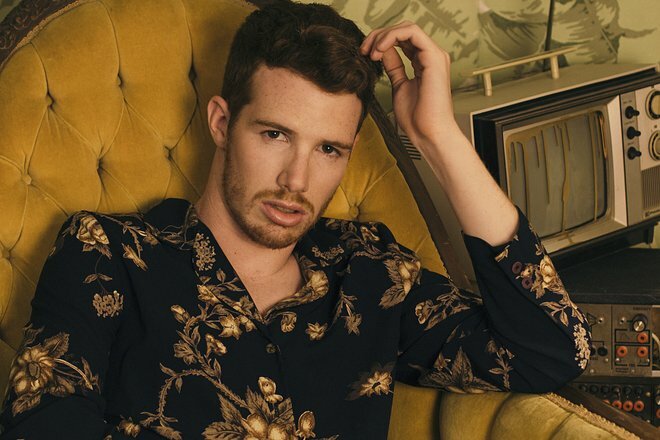 Col3trane has a knack for rhythm and catchy percussion that ventures beyond the tired trap formulas of his R&B contemporaries while maintaining rich bass and clattering snares; just listen to “Britney” for a sample of the London singer’s distinctive production. It’s easy to see how his 2018 single “Penelope” has managed to accumulate over 8 million Spotify listens — Col3trane slips cleanly from one melody to another, his voice like a more versatile version of 6LACK. With all the right ingredients for success, Col3trane is set for a big 2019. Like her song title suggests, Dounia is ahead of the wave. Raised in Morocco and New York City, the young talent infuses her sultry vocal delivery with hip-hop swagger. 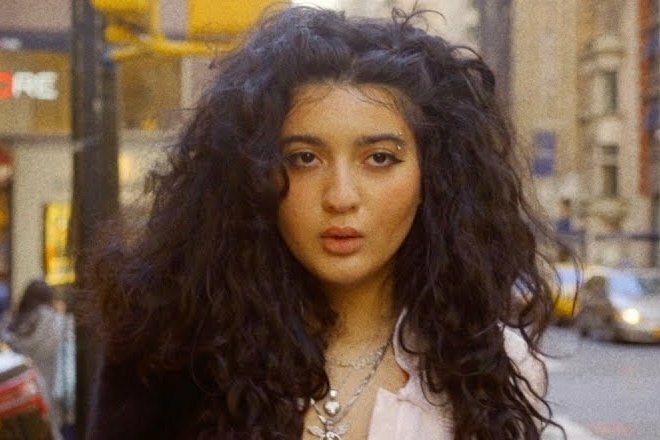 Usually focusing on crisp drums and slick synths for her production, Dounia sounds like she’s a time traveler from the next decade just waiting for us to catch up. On his latest single “~treading water~,” Dan D’Lion rearranges odd noises into ear-catching hooks and a distinctive crescendo. 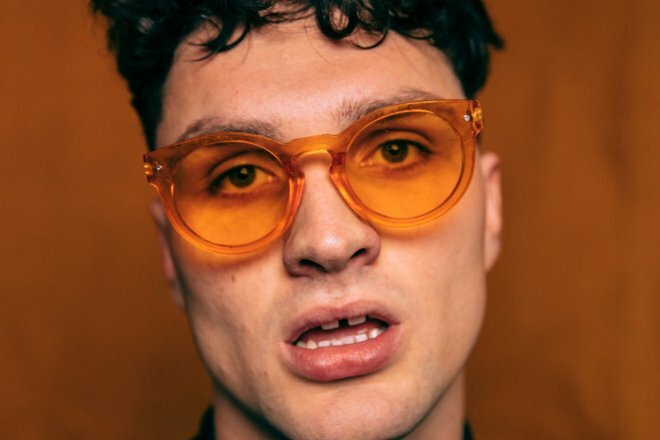 The London artist’s music is catchy and familiar, guided by Dan D’Lion’s falsetto. Yet he has a marked ear for unusual timbres and rhythms, choosing fast-paced drum & bass percussion to kick his sonic climaxes up a notch. 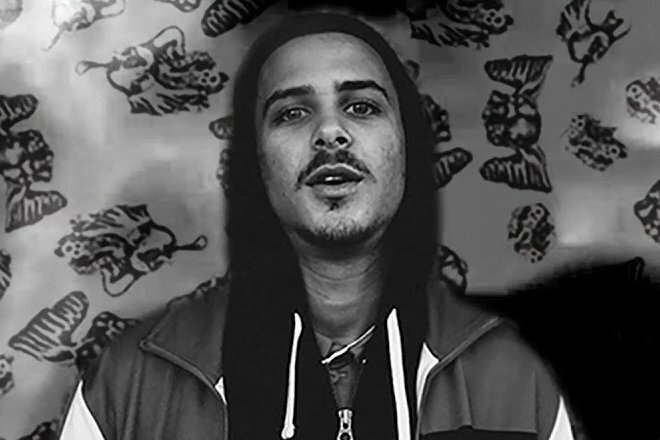 Only two singles into his career, Dan D’Lion is an emerging talent with serious potential. 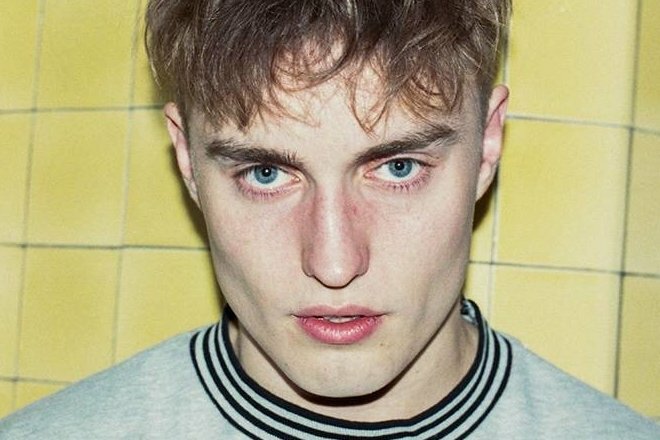 As the 2018 winner of the prestigious Brits Critics’ Choice award, Sam Fender is on a rapid upwards trajectory towards rock stardom. Part of his allure is that Fender is unafraid to tackle difficult lyrical subject matter; he criticizes our culture of celebrity-bashing on “Poundshop Kardashians,” while the youth’s fixation on media comes under fire in “Millenial.” His most popular and acclaimed track, “Dead Boys,” confronts the hidden pain felt by many young men in his hometown. 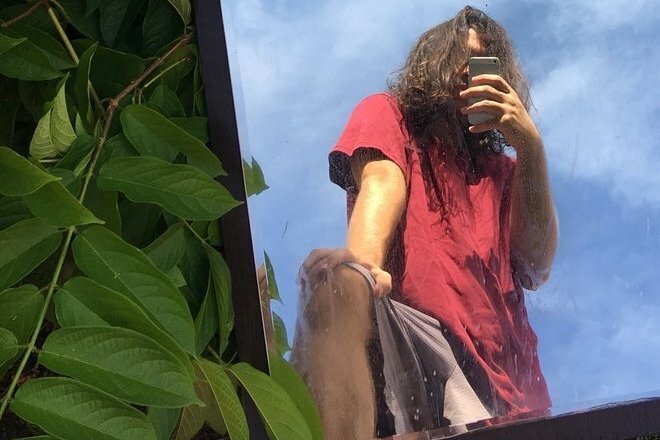 The Miami singer-songwriter’s recent name change from PU$$EIDXN to RealLiveAnimals demonstrates the artist’s growing maturity musically; RealLiveAnimals’ string-laden tracks are more similar to the idyllic ballads of Jamie Isaac than the raw SoundCloud trap evoked by the name PU$$EIDXN. 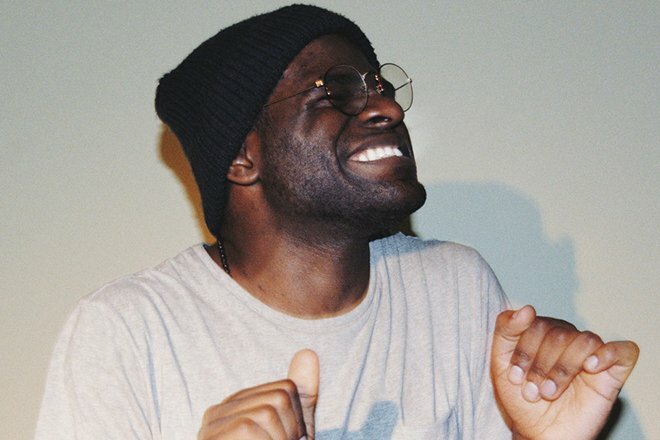 Under any name, this artist’s soulful tones are likely to get him more attention in 2019. 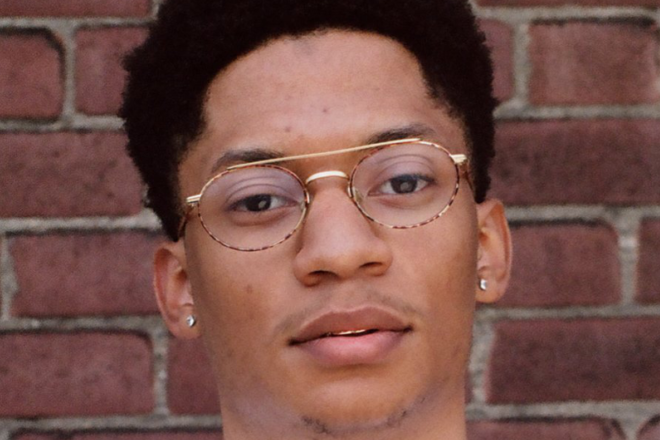 Isaac Dunbar radiates youthful sincerity — at only 15 years old, he addresses topics like a lack of control over his future that ring true to everyone who’s experienced the uncertainty of adolescence. His music includes details like “I’ve never had a friend who was a guy” that make his story feel both personal and universal. 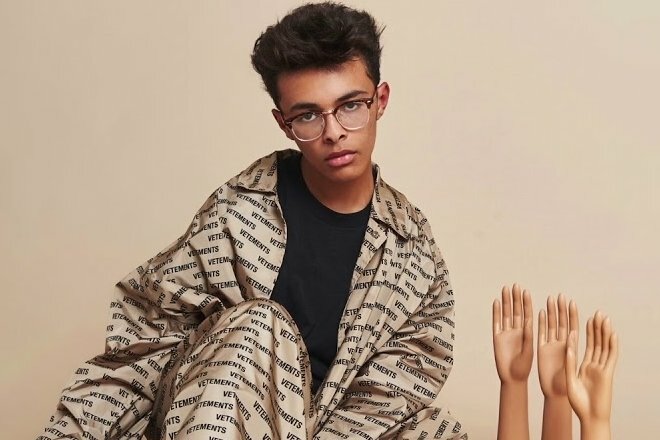 Poised to be the next Billie Eilish, Dunbar has an earnest approach to pop that is likely to make him an ambassador for the current generation of high schoolers.